The best camcorders for outdoors use are sports & action camcorders with rugged and easy to use features. 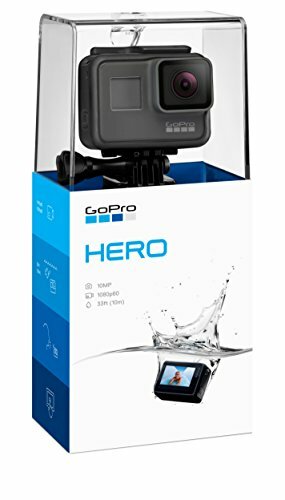 These action video cameras can be used by extreme photographers, travellers, athletes and sportsmen. Sports camcorders are very good to capture and share outdoor experiences with your relatives and friends. Some of the top well-known and popular brands for outdoor camcorders are Drift Innovation, GoPro, JVC and Sony. 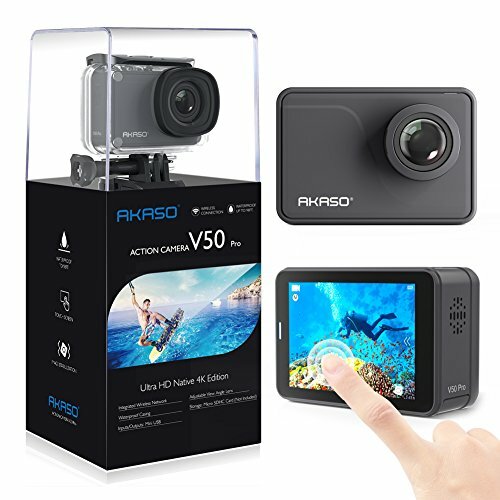 We have compiled this list on the basis of many expert review opinions, Amazon customer review ratings, camcorder features good for outdoor use and many latest features of camcorders. For recording outdoors activities, you need to have a camcorder that is as rugged as you or at least small enough to be portable. Whatever be the case, at least the cams listed above are the best ones for outdoors. So enjoy your day and don’t forget to record it with these five awesome camcorders. From the GoPro Hero series, we have the incredible Hero 4 and Hero 5 among the top picks. Both the cams are waterproof, dust-proof and highly endurant against shocks. Both have a 2-inch Touch LCD screen for quick controls. The defining difference between these two cams is the 4K/30FPS recording that the Hero 5 has against the Hero 4’s 4K/15FPS. Also, the bitrate of Hero 5 is 60Mb/s whereas in case of Hero 4, it’s 45Mb/s. Both have WiFi and Bluetooth for Smart Remote and editing via Quik GoPro app. 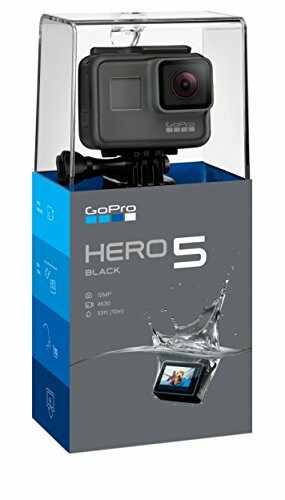 However, the Hero 5 is waterproof up to 10m even without casing, while the Hero 4 would always need a casing. 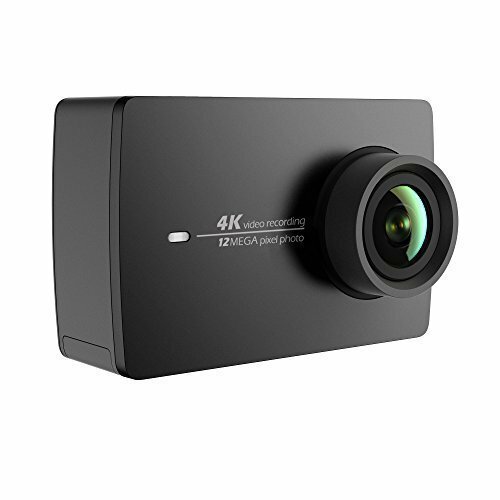 YI 4K sport camcorder is another 4K camcorder that does it at 30FPS, with a decisive role being played in the background by Sony IMX377 Image Sensor and Ambarella A9SE75 chip to produce the best kind of visual output. Electronic Image Stabilization reduces the possibility of blur in the content and ensures you capture the moment just the way it is. It even has a cooling system to avoid overheating over longer spans of usage and supports WiFi and Bluetooth for remote controlling and connecting with the YI Sports App for editing the clip. 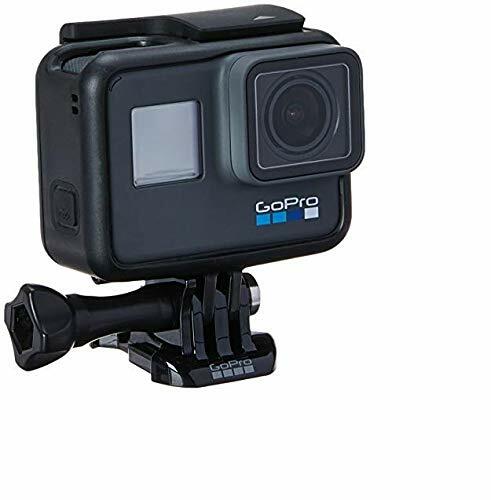 However, another mountable and extremely cheap camcorder for you is the Fitfort Action Camera which has an astounding 4K resolution and is waterproof at the same time. 170- Degree wide-angle lens captures as much as you see, with 12MP resolution for pictures. 2-inch LCD TFT screen has been fitted in the camcorder, which though may seem small, but then that’s the point of it. The connectivity via WiFi makes this quite an affordable, value-for-money product for the adventurers. But wait a minute! We have an even cheaper camcorder for you that records 1080p videos and is also waterproof up to 30 meters. This one as well has a 170-Degree Wide-angle lens to capture more than most budget cams do. Recording time goes up to 90 minutes and it takes about 3 hours to charge, which sounds quite feasible before a trip. However, the video formats of its video are a little obscure i.e MOV and H.264, which may be a little bit difficult to edit or trim.